A campaign is underway among Japanese companies to clarify rules that protect employees from unruly customers as labor shortages drive public-facing industries to improve their work conditions. In one example, taxi companies keen to stem an exodus of drivers are setting strict guidelines that allow employees to refuse transport to unruly customers, such as those who insist on smoking in their vehicle. 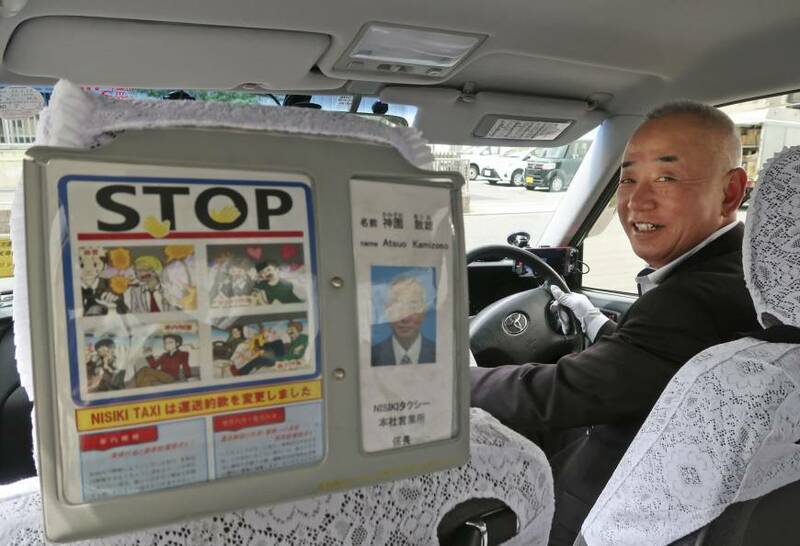 At Hiroshima-based Nisiki Taxi, one such rule took effect in April. Illustrated leaflets are posted inside taxis to warn customers about what is considered improper behavior and what could result in them being shown the door. The impetus for the move came from the company’s failure to take swift action in cases where customers have harassed drivers with complaints, such as accusing them of driving erratically or too slow. The policy change has been well-received, even among customers. 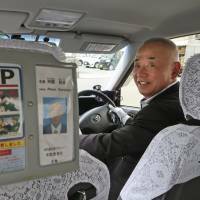 Atsuo Kamizono, 63, a cabbie for 30 years, said, “I have colleagues who quit because they were unable to stand customer abuse. “With the transit clause, we are able to firmly respond when the occasion demands it,” he said. Hiroshi Nishikawa, president of Kokusai Motorcars based in Tokyo, made the decision to change the company’s transit clause in 2016, largely due to complaints from female taxi drivers. “We wanted to protect our female drivers from problems with sexual harassment (by customers), and this became necessary for us in order to hire more women,” Nishikawa explained, adding that male drivers also find work easier under the new rules. Supermarkets, department stores and electronics retailers also face ever-growing headaches over bad customer etiquette. About 28 percent of the victims said abuse from customers amounted to personal attacks, with 359 people saying they were suffering mental anguish as a result. UA Zensen has created a guideline for dealing with customer complaints that it displays on its website. For customers who repeatedly make unreasonable claims over the phone, the guideline advises telling the person on the third call that “we are unable to assist you.” Calls should also be recorded in each case for quality control, it says. “Customer complaints should be a shared experience at the workplace, and it should be regarded as crisis management for the company to minimize damage,” said Hiromi Ikeuchi, a sociology professor at Kansai University. Employees suffer from severe stress because of the patience required to deal with unruly passengers who might cause service delays or fight with other passengers. In Tokyo, a sharp increase in railroad passengers is expected during the 2020 Olympics.